It’s sometimes suggested that health and safety legislation has gone too far. But are the laws that are designed to protect people as they work and go about their lives really over the top or are they in fact a necessary and proportionate response to the level of risk we face? If you’re ever in doubt about the importance of these rules and regulations, it’s worth bearing the following points in mind. The fact is, safety standards have risen dramatically over recent decades in countries where strict health and safety laws have been implemented. For example, in Britain between 1974 (when the Health and Safety at Work Act was introduced) and 2014, fatal injuries to employees fell by 87 per cent, while non-fatal injuries declined by 77 per cent. 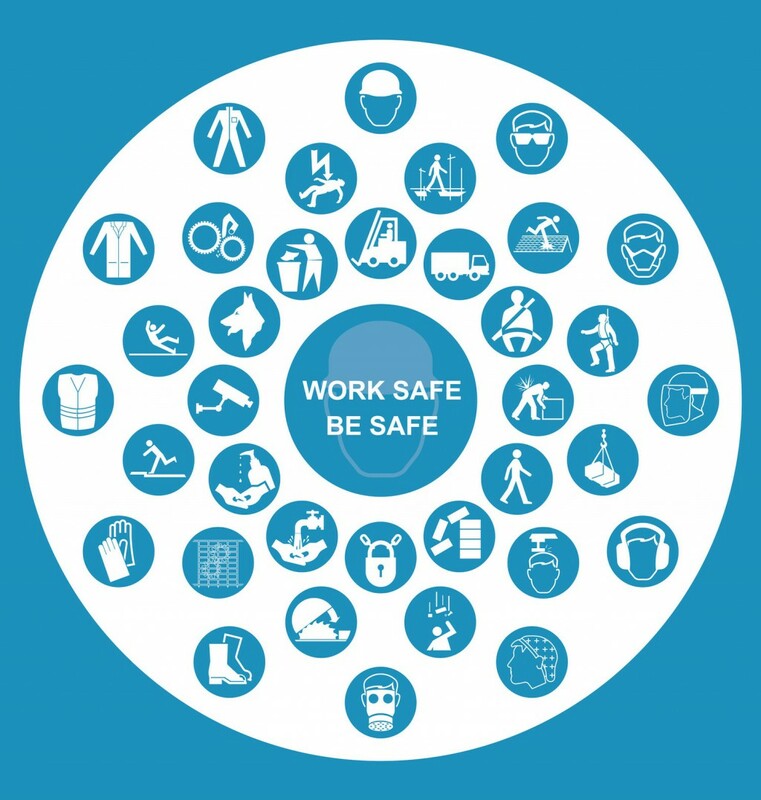 Now, people in many parts of the world can turn up to do a day’s work without worrying about their personal safety. The chances are this simply wouldn’t be the case if there weren’t tight restrictions in place concerning risk management. Another point to bear in mind is that while unusual health and safety issues sometimes hit the headlines, many of the rules that are in place concerning risk management are plain common sense. For example, one of employers’ main responsibilities when it comes to health and safety is to conduct risk assessments. This is something we all do either consciously or subconsciously on a daily basis when we’re going about our tasks. The only difference for employers is that they have to be more methodical in their approach and, if they have five or more workers, they must record their findings. Bear in mind that companies are not expected to cover insignificant risks and they are only required to control dangers ‘so far as is reasonably practical’. Another key responsibility of employers is to make sure their personnel have had the relevant safety training. Some of this training can be done in-house, and there are also courses available from specialist providers. You can find out more about the options by visiting websites like Sheilds.org. The importance of making sure workers are in the know when it comes to risk management is clear, and competent, diligent managers would surely do this even if they weren’t obliged to by law. As well as helping to protect people’s wellbeing, safety laws can serve to make personnel happier and more confident in their roles. When they know their employers are taking action to protect them from harm and they are properly trained, people can take more pleasure in their tasks and function more efficiently. Ultimately, this is good news for workplace morale and it can bolster productivity. So, while some people may always complain that health and safety laws have gone too far, many individuals and organisations see them as useful and proportionate.